Yes! One of my favourite franchises. This instalment looks terrifying. I like the single word “RUN” at the top of the poster … eek! I love the Alien series of films as well! This one looks really good, very scary! Great poster as well, I’d certainly run as well!! I was rather blown away by this, certainly looks a lot more intense/scary than Prometheus and the visuals looks incredible. Slightly concerned they might repeat certain moments/plot points from Alien (a la Force Awakens) but so long as there’s a new twist in things it should work out fine. It was a great trailer. I didn’t mind Prometheus but Alien Covenant looks a much better film, seems closer in loon and tone to the original Alien film. I agree, hope it forges its own identity and doesn’t rely too much on past continuity. Some pretty gruesome scenes in the trailer as well, looks like it’ll be a scary movie! Looks so good – can’t wait!! 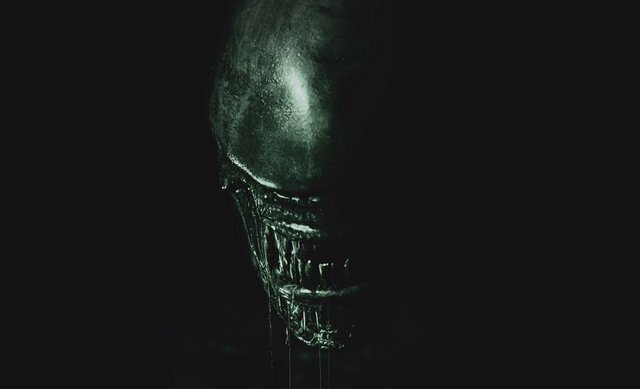 Alien Covenant certainly looks intense, very dark and exciting. Looking forward to it even more now! It’s a good trailer, but I’ve grown a bit weary of Ridley Scott’s directing lately. He seems to be well past his prime. Then again, it should at least be better than Alien 3, Alien Resurrection and Alien vs. Predator: Requiem. Speaking of movies, I’ve just watched Jane Got a Gun, and I was struck by its extremely high quality. Words cannot express how good this movie is. If you haven’t seen it, I do suggest you to give it a try. Hi, no I haven’t seen Jane Got a Gun, will have to check it out. 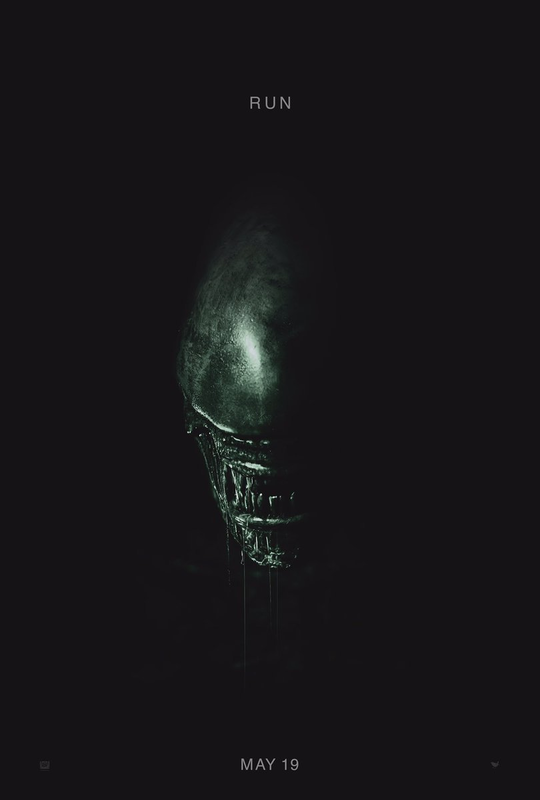 Alien Covenant seems closer to the original Alien film, so I have high hopes for it, looks better than Prometheus at least. I do like Ridley Scott’s films, but I agree, his last few movies haven’t been as good. I actually don’t mind Alien 3, not fussed about Alien Resurrection or AVP Requiem. Alien 3 had some great ideas, but sadly they were poorly executed. Agreed with Alien 3. Yet it’s still the only Alien movie I’ve only watched once. I find Alien Resurrection kind of fun because of how stupid it is. Then again, I own a Blu-ray copy of Troll 2 and used to host bad movie nights at home. Yeah, I must admit, I do find Alien 3 both interesting and frustrating. It could’ve been so good. Resurrection is a strange one, its just so silly, especially the ending, the underwater bit is good though. Have you seen the other cut of Alien 3 on the DVD, the one with some of the original scenes and the original ending, interesting glimpse of what Fincher’s film would’ve been like. I haven’t, but I’ve heard it’s an interesting look at what the movie could have been, kind of like the Richard Donner cut of Superman 2. It is an interesting version. My dvd set had both version, so it was fun to compare the two. Several key scenes are very different, the start especially on the planet, the Ox burster, the bit where they set fire to the pipes, and the ending seems a lot more cohesive somehow. It doesn’t make it a better film, but its a good example of what Finsher was trying to achieve with the film. Well worth a look if you get a chance. Whoa! This looks creepy and intense, and in all the right ways. It looks like a vast improvement over Prometheus, which was ok, but a bit light on horror IMOP. Alien Covenant seems closer to the original Alien film in tone, hope its a scary as this trailer hints at!